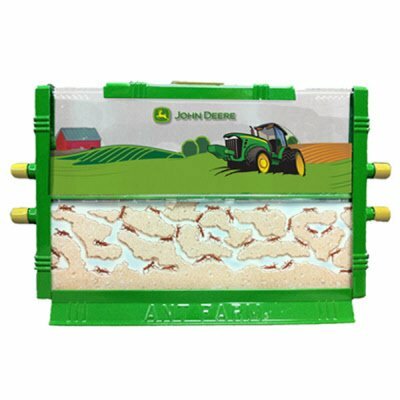 Watch the world's tiniest engineers dig tunnels, build roads and erect bridges in this classic Ant Farm showcased by the iconic John Deere tractor. See them plan and construct highways and subways, moving mountains right before your very eyes. 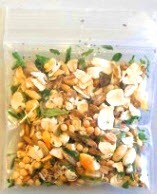 It's a fascinating peek into the secret world of live ants with this insect kit.